Great Movie and very hard to get a hold of. 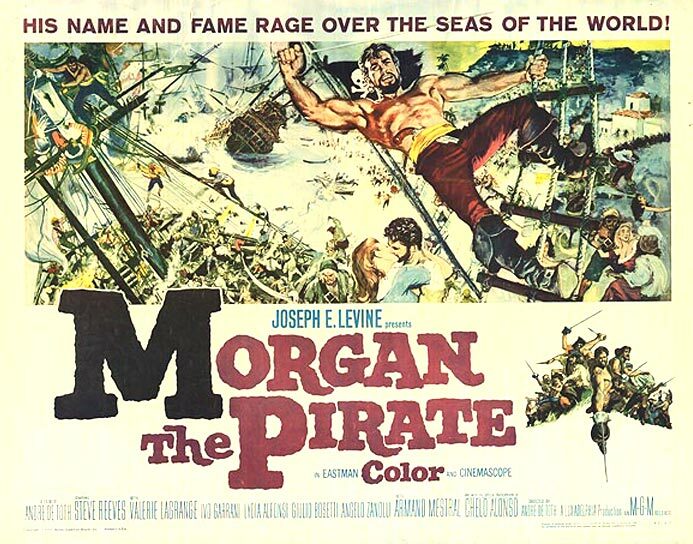 One of the best pirate films that I ever saw. It was great seeing this film while growing up in the theater on the big screen and the scope and spectacle made this very enjoyable. All the STEVE REEVES Movies I saw filled our theater to capacity (600 seats with balcony). Wish you would of had that chance.